When you are looking for first-class presentation training centres or a public speaking venue you don't want regular office interruptions. And you probably don't want to travel too far. So, to keep you relaxed and ready for your next stint of presentation training you can join a PresentPerfectTM presentation skills course at one of more than 40 presentation training centres or public speaking venues in the UK. You can find regular training courses at many of these centres in the presentation training course schedule. Alternatively, we can also fix up specific training (half day refreshers, tailored courses or coaching) at all the other training centres when you need. That's because Time to Market Ltd runs an extensive series of public courses throughout the UK. 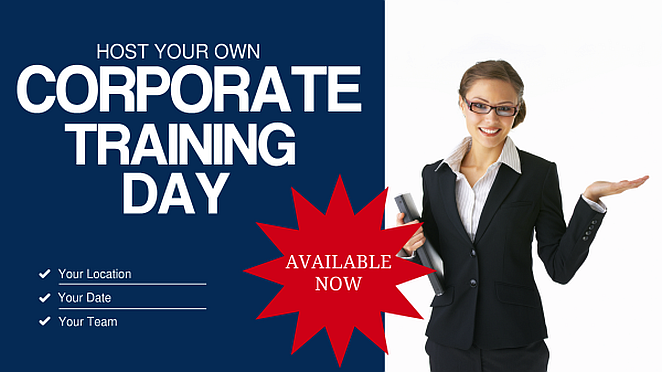 Plus we run corporate training days on client premises, as required. So, whichever option is best for you, please do not hesitate to contact us. We run regular presentation courses and public speaking events at all these centres. So, in terms of choice, you can choose to join a public course. Or, perhaps, you can plan your own corporate training event at one of these venues. Each of the more than 40 presentation training centres offers first class training accommodation, disabled access, refreshments and lunch. Consequently, you can be assured of a productive training environment. Our presentation and public speaking training venues are well located for easy access via road and rail. That's because we aim for city centre locations, or business park settings with ready communications. Therefore you don't need to worry about getting to a training centre for your course. Most, if not all, of our centres support standard business facilities for off-site training. So these include: audio visual projection, internet and WiFi access. All of our out of town training centres offer parking. "Management by objective works—if you know the objectives. Ninety percent of the time you don't."